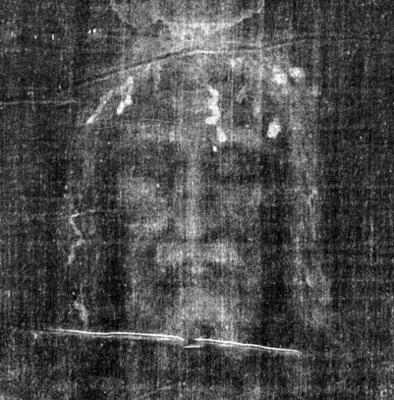 The Shroud of Turin, its serene, inexplicable Image suffering the Gospel-resonant wounds of scourging, thorn-crowning, and crucifixion imprinted ethereally on linen, is a Christian icon representing the Paschal Triduum of Our Lord, Jesus Christ. The American Confraternity of the Holy Shroud (ACHS) is a Catholic-hosted ecumenical fellowship of adult men and women dedicated to deepening their faith through the study, understanding, and inspiration of the Shroud. Help us take what we have learned to the world. For more information, please visit us at www.shroudconfraternity.org! By clicking the above button you agree to have your debit or credit card or bank account charged by Diocese of Colorado Springs. By clicking the above button you agree to submit offline payment to Diocese of Colorado Springs. Call (719) 649-7993 or email [email protected].